On May 11, 2016, President Barack Obama signed into law the Defend Trade Secrets Act (DTSA). Before the passage of the DTSA, each state had its own trade secret regime, whether through some variation of the Uniform Trade Secrets Act (UTSA), another statutory scheme, or common law. Advocates for the DTSA claimed that the federal statute would harmonize trade secret law across the country by creating one federal standard. Critics countered that the near ubiquitous adoption of the UTSA adequately addressed trade secret misappropriation, and that the DTSA was designed to solve a problem that didn’t exist. Critics also fretted that some of the DTSA provisions and remedies—such as ex parte civil seizure—tilted too far in favor of trade secret owners at the expense of due process. A year later, it is difficult to say if the forecasted benefits or feared drawbacks have borne out. 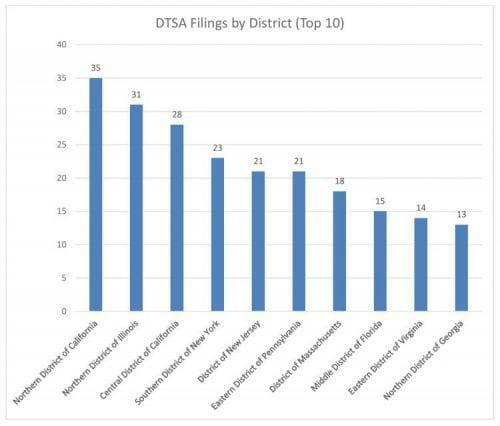 In this first of a series of posts in honor of the anniversary of the DTSA, we’ll take a look at what the numbers reveal as to where and how DTSA complaints are filed. 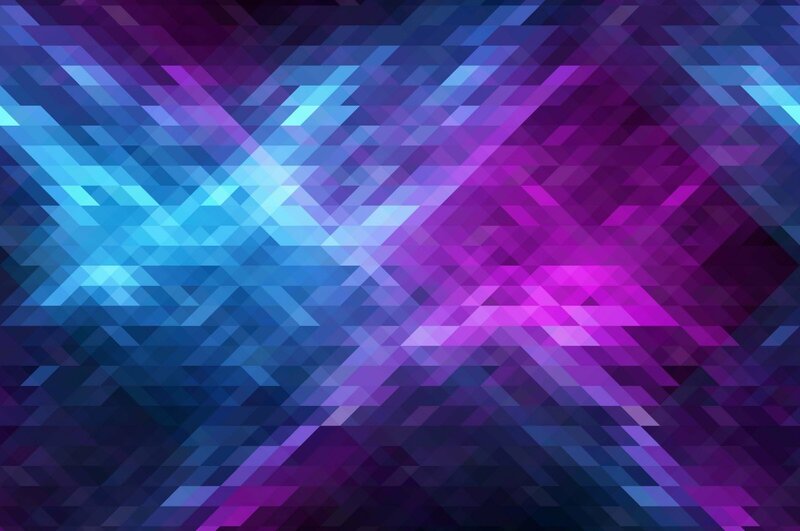 In the posts that follow, we’ll cover some notable DTSA decisions from its first year to see how the case law is developing and to find hints as to where DTSA litigation is headed in the year to come. Surveying the Landscape: Where and How Are Plaintiffs Bringing DTSA Lawsuits? 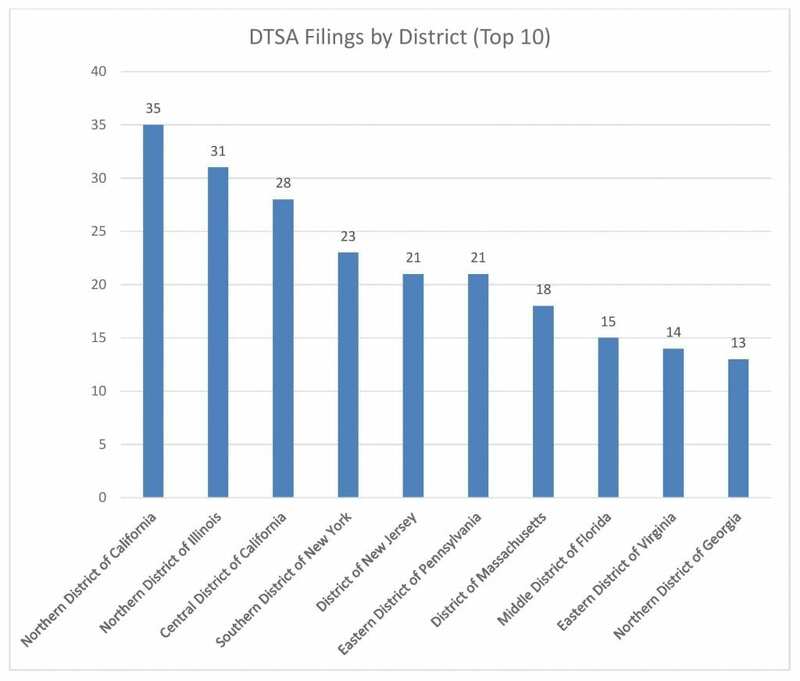 To assess the most immediate impact of the DTSA, we surveyed complaints filed in federal district court starting from the date of its enactment (May 11, 2016). Using publicly-available online databases, we searched for, collected, and reviewed complaints that included a DTSA claim. In addition, we surveyed court orders issued to date in the cases. For purposes of this survey, we did not canvass state courts for trade secret misappropriation cases, while recognizing that a DTSA claim can be brought in state court as well. Plaintiffs immediately took advantage of the DTSA’s passage, and the vast majority of them filing in federal court simply added a DTSA claim to their arsenal, choosing to allege both federal and state law trade secret misappropriation claims in the same pleading. As of publishing, there are at least 530 DTSA lawsuits in federal district court. Of these, the vast majority—over 82%—include at least one state law trade secret claim. In rare cases (~10), DTSA plaintiffs have alleged state law trade secret misappropriation under the law of multiple states. One question for potential DTSA plaintiffs is whether the federal statute has led to the creation of dockets that specialize in trade secrets law. Early results seem to indicate that the DTSA has not brought about any sea change in the busiest districts for trade secrets litigation. 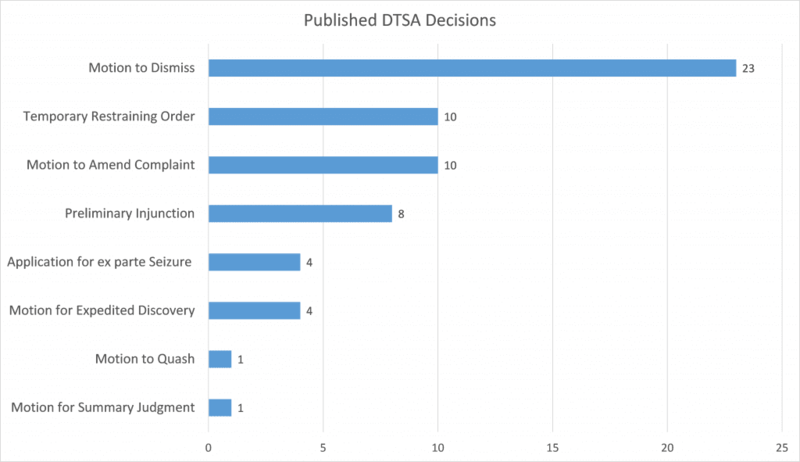 We identified 61 published decisions issued in the year since the enactment of the DTSA. The most common type of decision—over 1/3 of those published—ruled on Rule 12(b)(6) motions to dismiss for failure to state a claim. This is unsurprising, especially considering the early stage of most DTSA suits. In addition to decisions from the bench, there was a case pleading DTSA that made it all the way through trial and a jury verdict in the past year. On February 24, 2017, the jury in Dalmatia Import Group, Inc. v. FoodMatch Inc. et al. awarded the plaintiff a verdict of around $2.5 million after a 4-week trial in a case centered on the theft of trade secrets related to the production and distribution of fig jam. In recent post-trial briefing, however, the defendants in Dalmatia have argued against entering the verdict under the DTSA, as opposed to the Pennsylvania Uniform Trade Secrets Act (PUTSA), reasoning that there was no proof during trial that any of Dalmatia’s damages was a result of conduct occurring on or after May 11, 2016. So perhaps the inaugural DTSA jury verdict is still yet to come. Over the next few posts, we will take a more granular look at the various impacts of the DTSA and review standout decisions from the past year, including the developing caselaw regarding ex parte seizure and the grant of preliminary injunctive relief under the DTSA. We will also look at how courts have navigated the differences between state trade secret law and the DTSA, particularly in the motion to dismiss context. Stay tuned! See Almeling, D.S. et al. “A Statistical Analysis of Trade Secret Litigation in Federal Courts,” 45 Gonzaga Law Review 291, 309 (2009). Series: Defend Trade Secrets Act | The DTSA and Inevitable Disclosure Meet: Molon Motor and Coil Corp. v. Nidec Motor Corp.